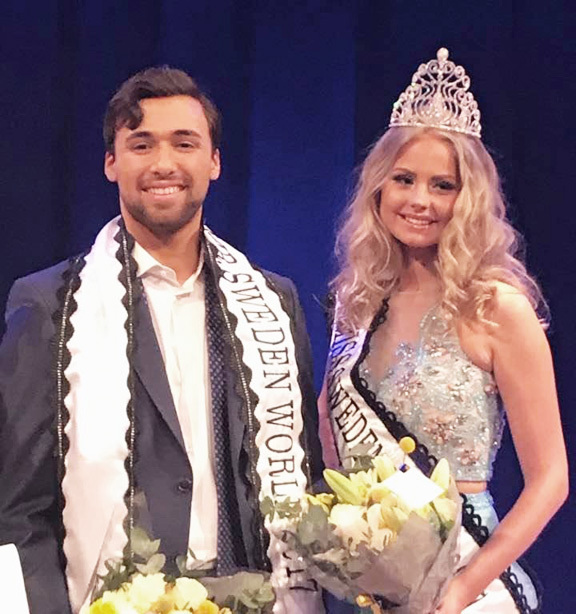 Hanna-Louise Haag Tuvér was crowned Miss World Sweden 2017 at Grand Hotel Stockholm on April 18. She is 20 years old and comes from Gavle. She will now represent her country in Miss World 2017 pageant to be held in China later this year. On the same evening, Adam El Mallah, a 23-year-old gym instructor, was elected Mr. Sweden World 2017 and will compete in the next edition of Mr. World.